We have two new titles available to pre-order. 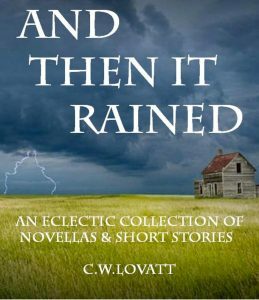 From the best-selling author of the Charlie Smithers books, a collection of award-winning short stories. From the best-selling author of the Sinema series. Seven mercenaries, led by ex-SAS Major Tom ‘Geordie’ Guthrie, on a black op to assassinate an entrenched despotic Middle-Eastern leader find themselves transported to an unknown land when their aircraft is struck by an atmospheric anomaly. This land has been ravaged by the Scourge, a vast army of monsters hell-bent on the destruction of humanity. 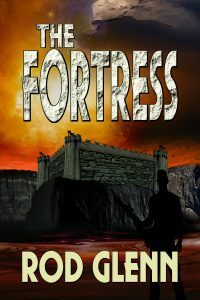 One thing stands in the way of humanity’s total annihilation…the Fortress. Seven battle-weary soldiers of fortune have to face an army that could very well be from Hell itself and if they fail, Earth could be next. Seven mercenaries…a vast monstrous army…one Hell of a fight!